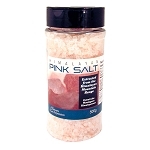 Himalayan edible salt is a healthy and natural alternative to table salt. It is mineral rich and untouched by pollutants and impurities. 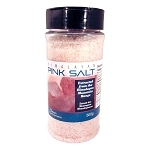 Fine grain is perfect for use in shakers, or create a fine powder using a mortar and pestle! 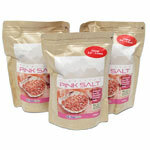 As a gift item, edible himalayan salt is sure to appeal to men or women who love to cook. Also known as ‘white gold’. 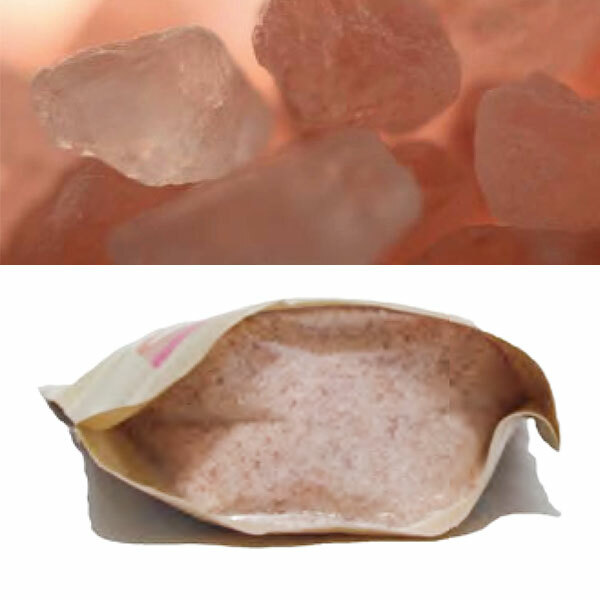 Himalayan Salt has several health benefits that help regulate water and blood sugar in the body, besides promoting bone strength and sinus health. Flavourfull and rich, full of minerals, free of bleaches, preservatives and chemical additives. Fine grade.